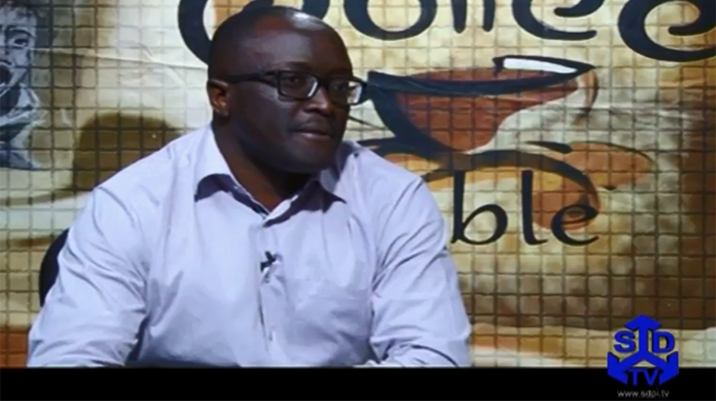 El Nino, warming of the Pacific Ocean water along central and east-central equatorial, reoccurs after period of 2-7 years affecting weather patterns all over the world. 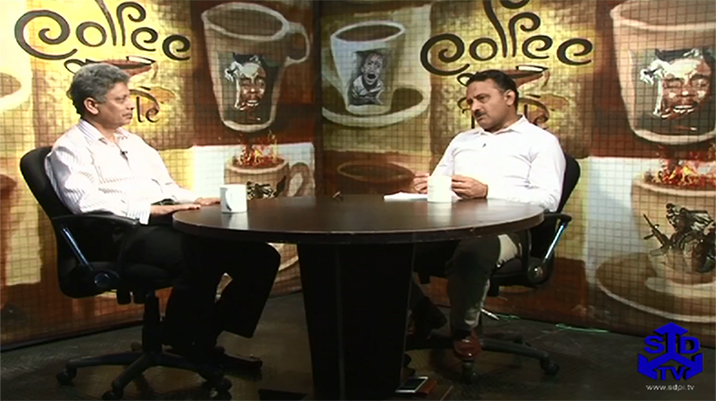 Its physical features include changes in trade winds, their intensity and focus, which are responsible for rain pattern. 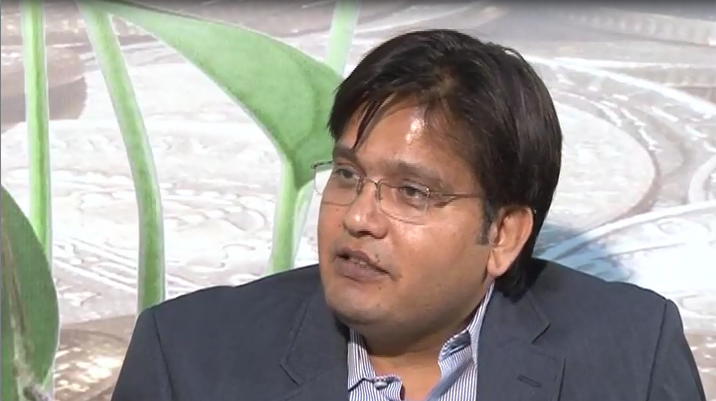 It is scattered all around the world due to temperature of water and velocity of trade winds. 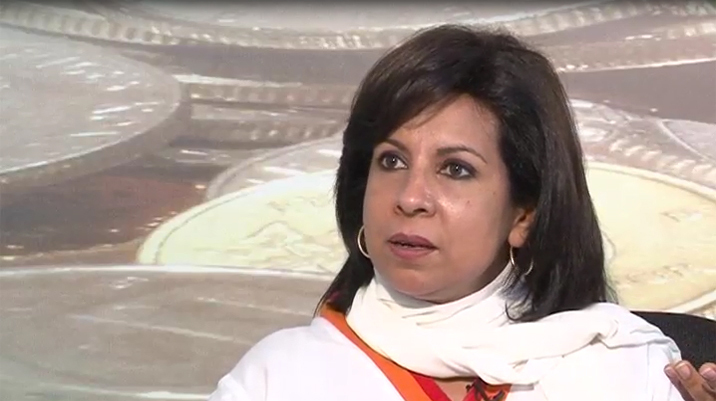 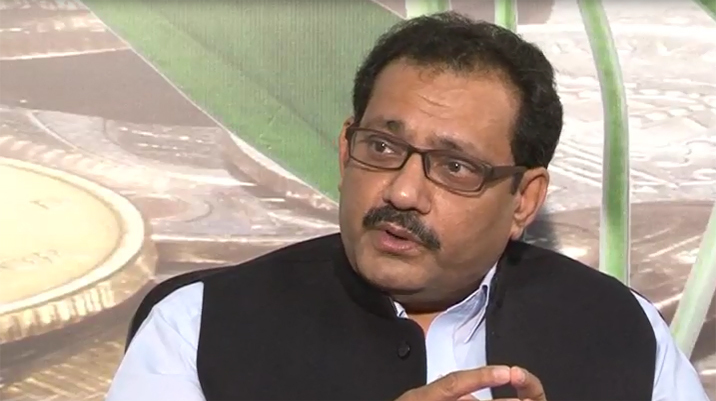 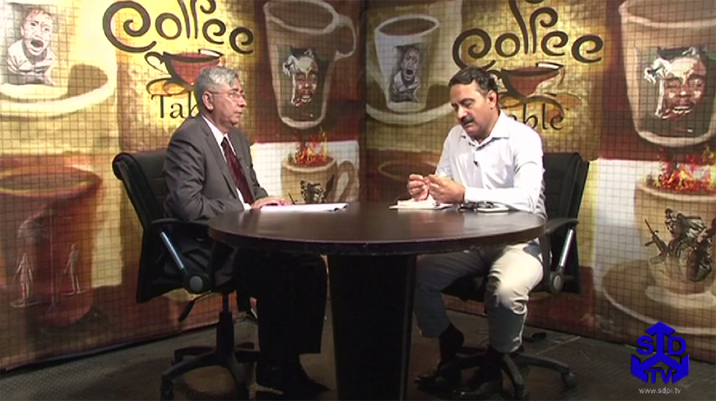 In Pakistan, El Nino impact is not well-defined. 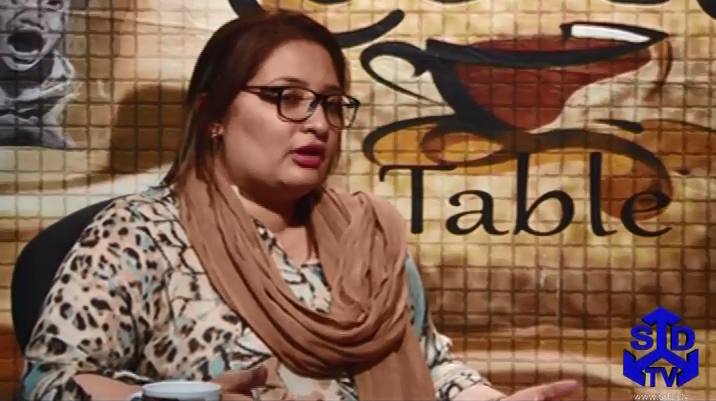 For instance, 2010 was the El Nino year when the country suffered heavy floods due to monsoon whereas in 1998, El Nino was the strongest one. 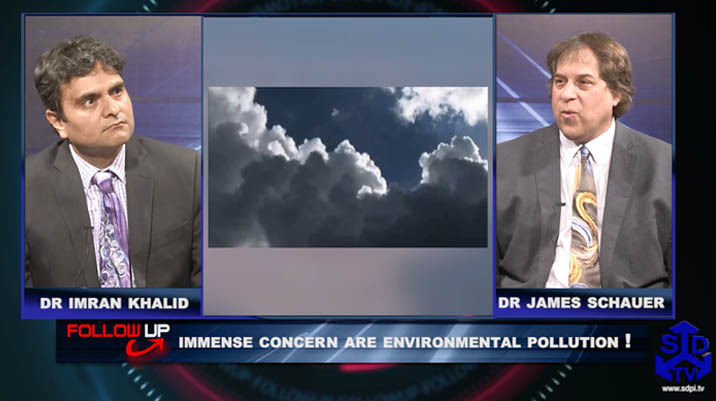 1998 El Nino triggered four-year long drought in Pakistan. 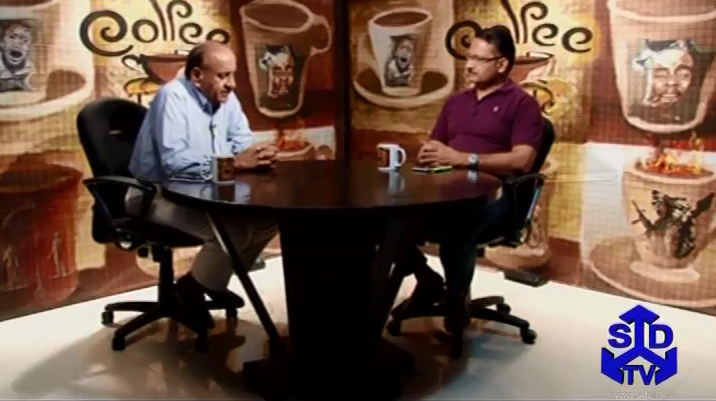 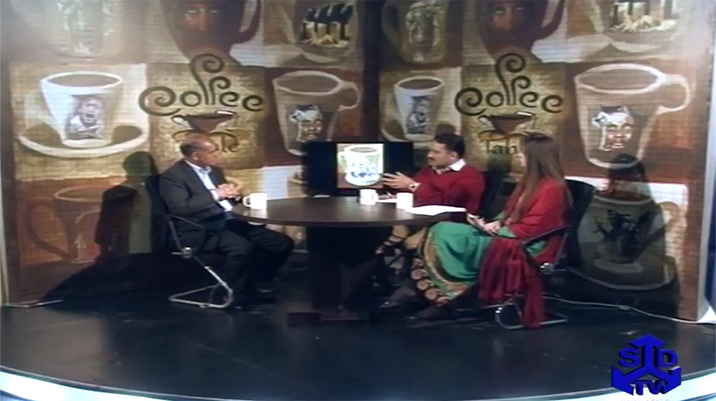 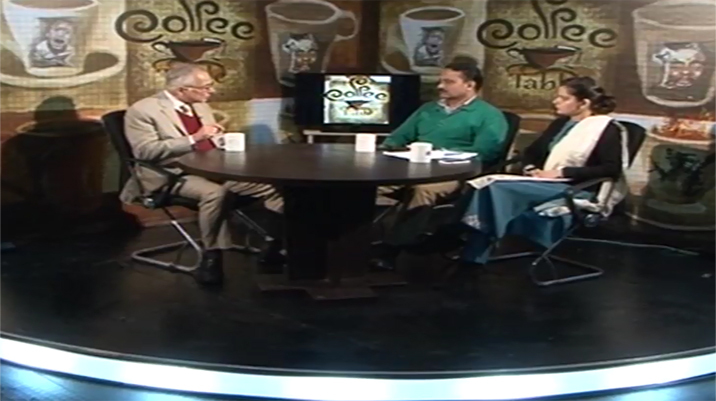 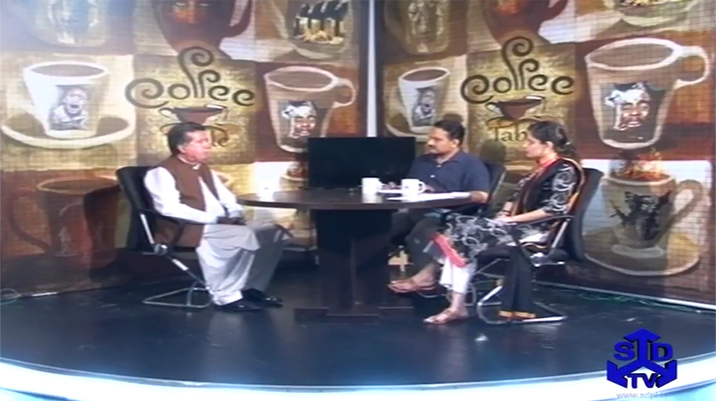 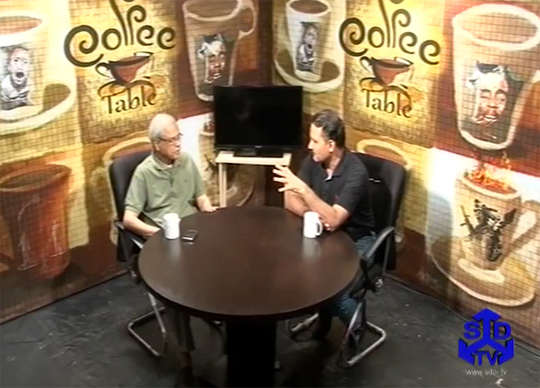 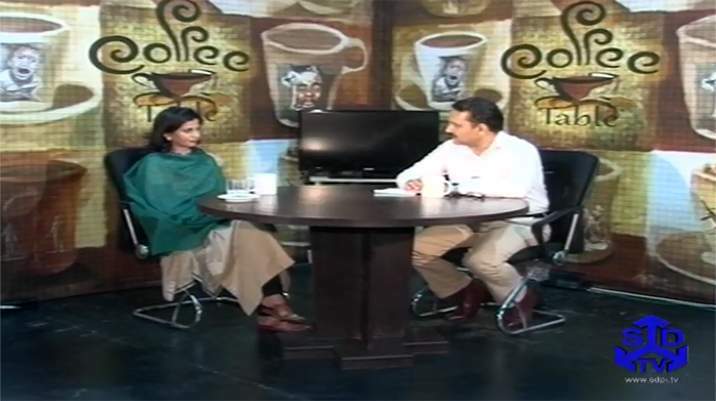 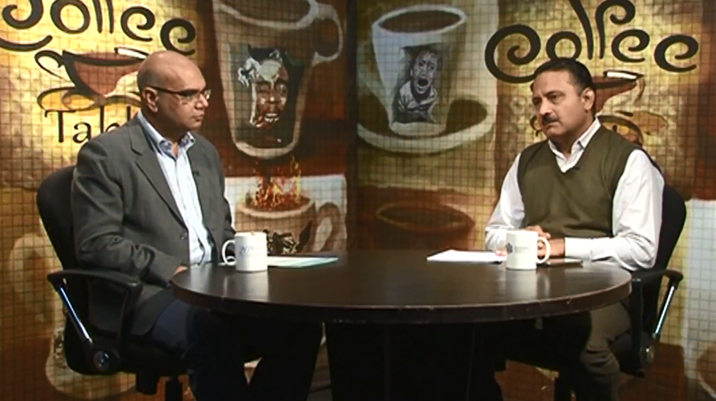 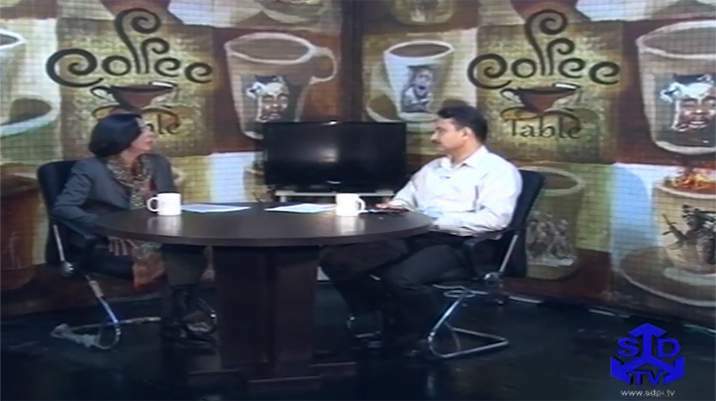 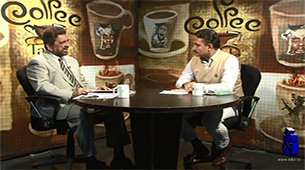 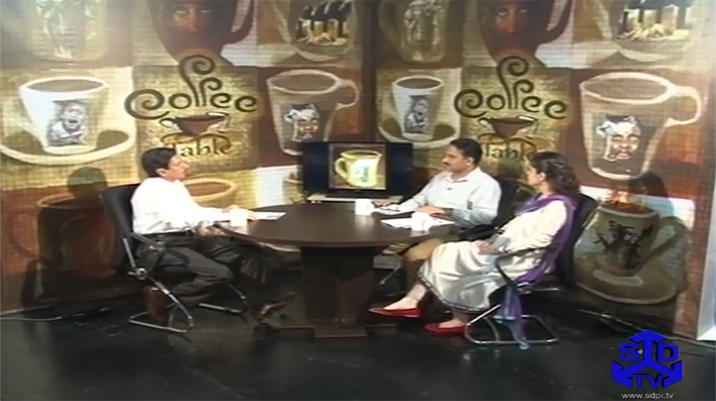 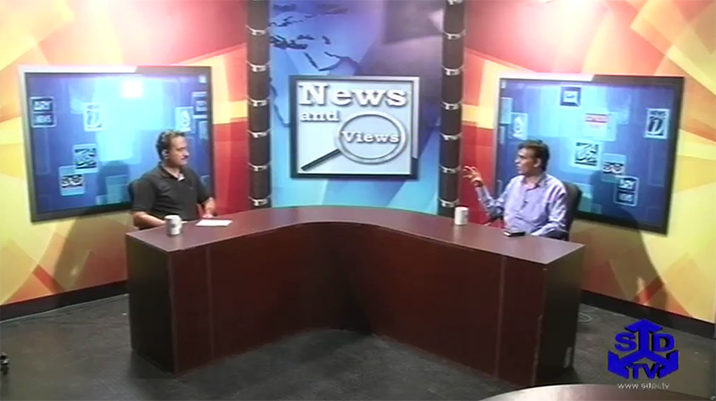 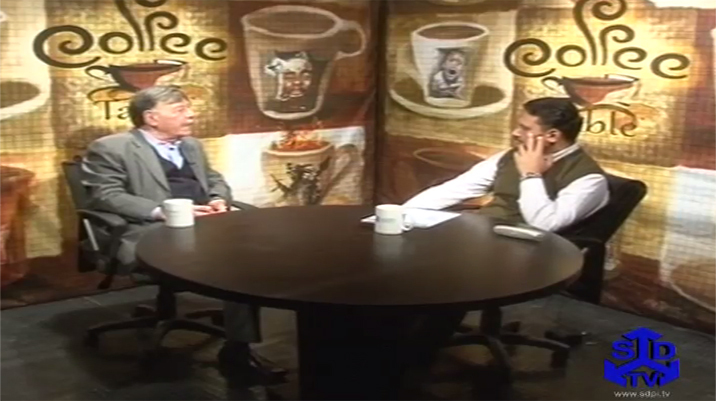 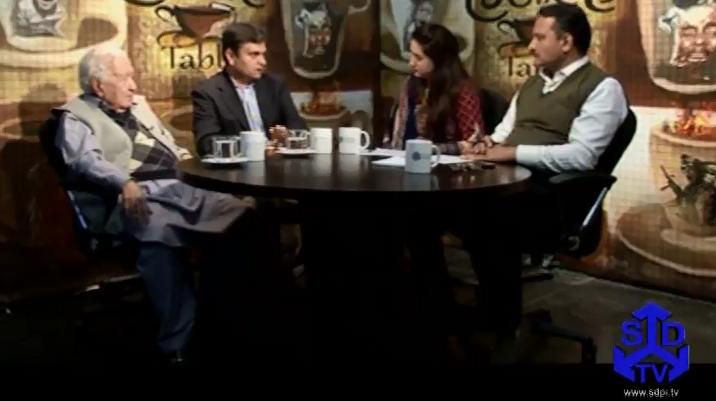 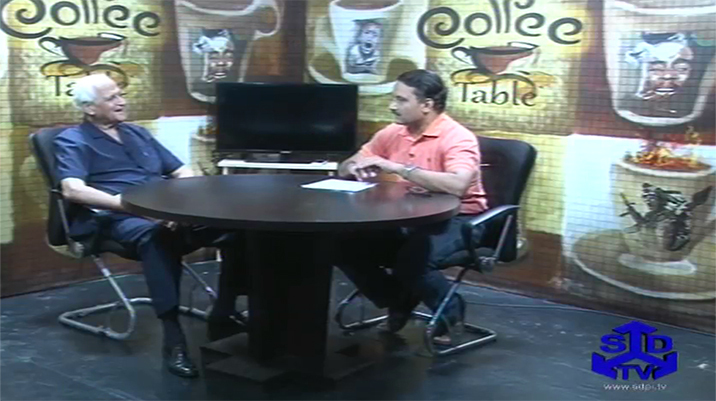 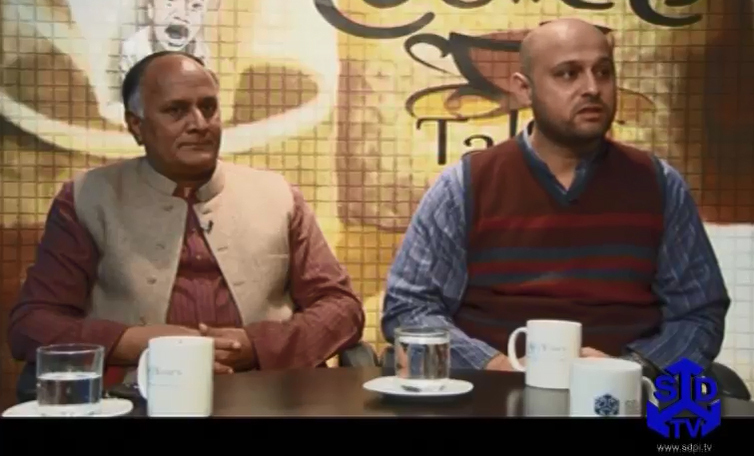 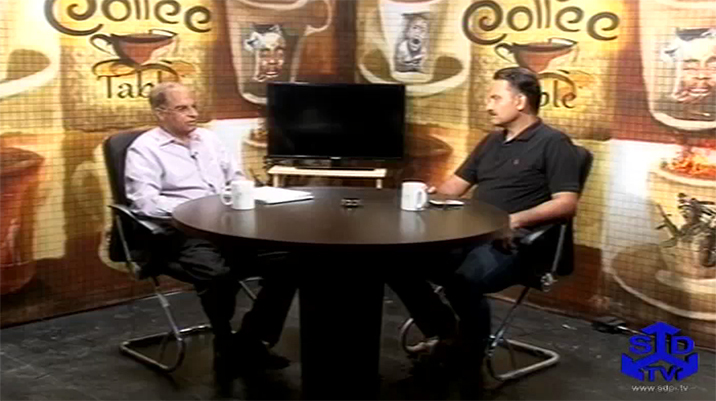 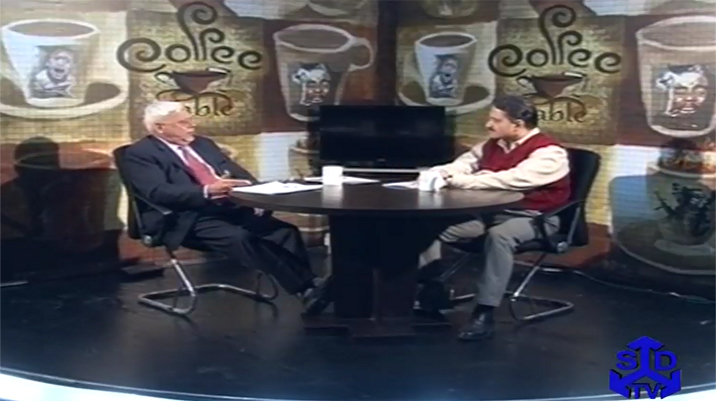 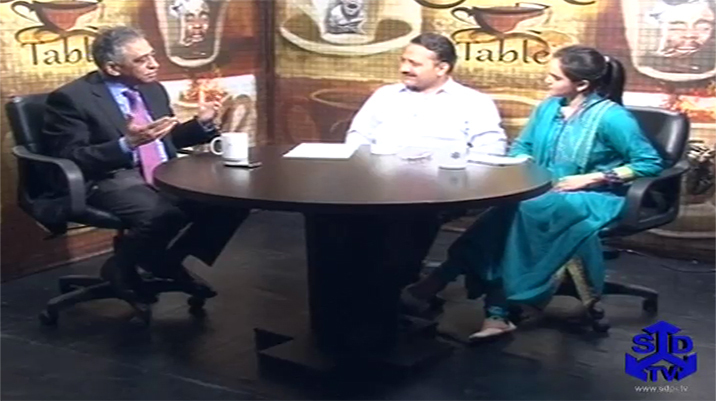 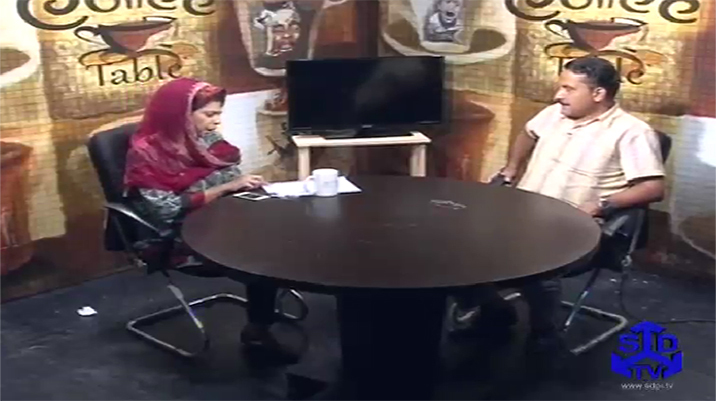 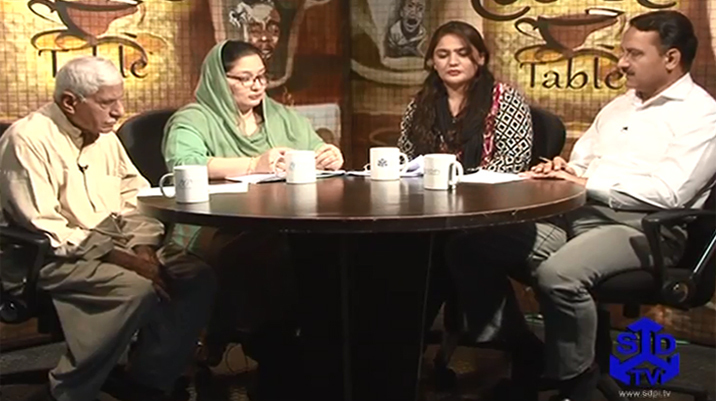 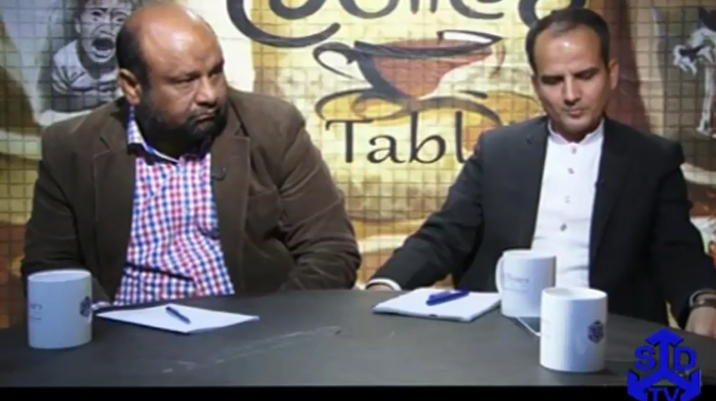 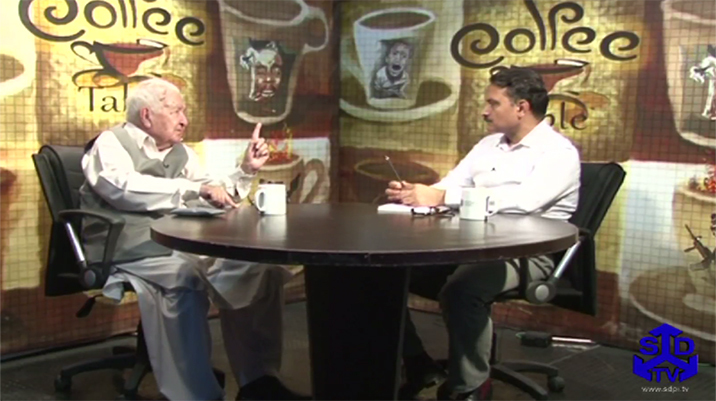 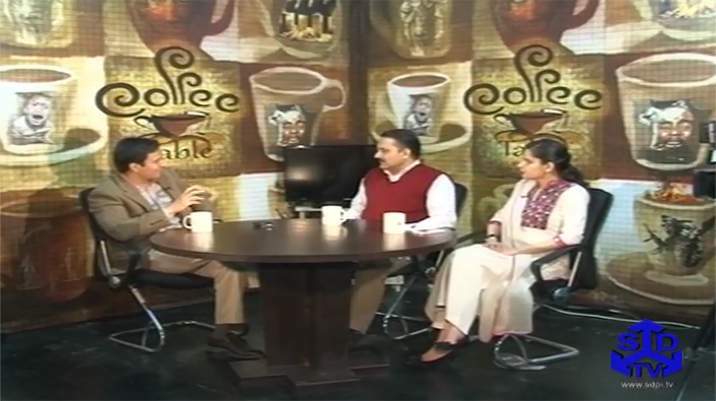 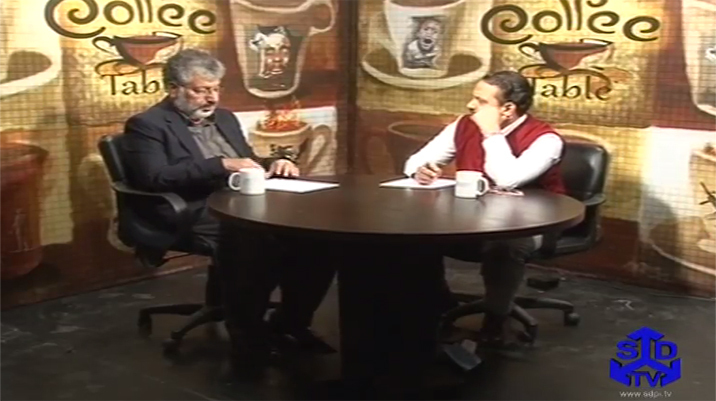 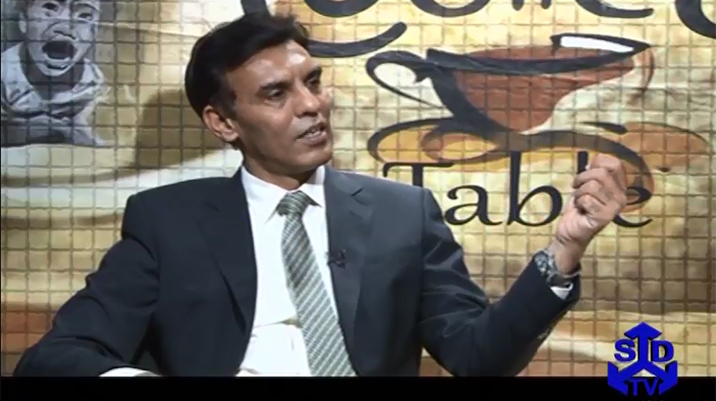 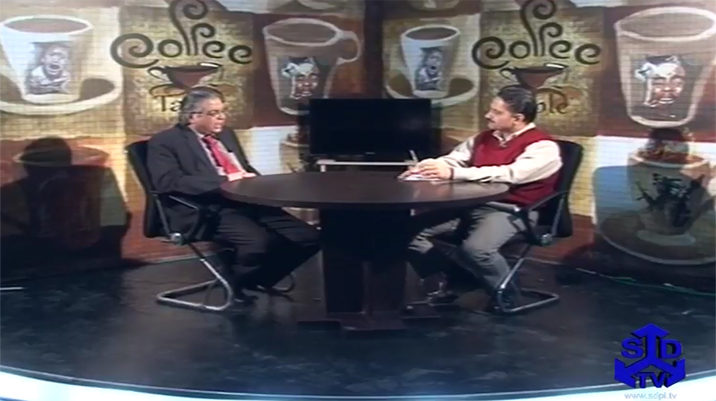 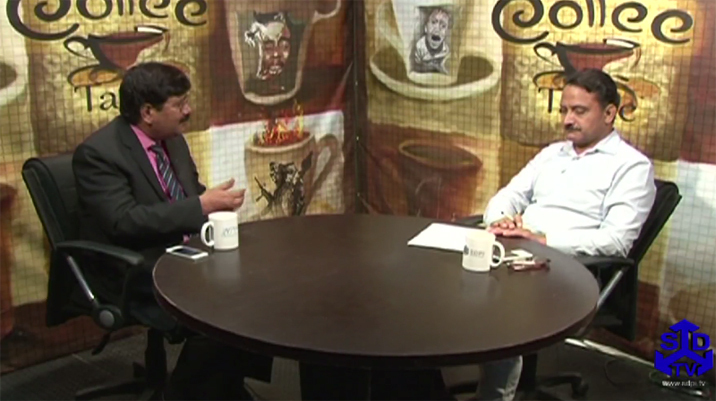 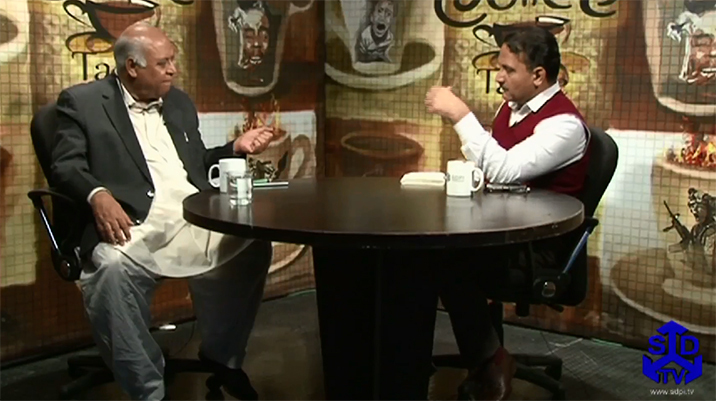 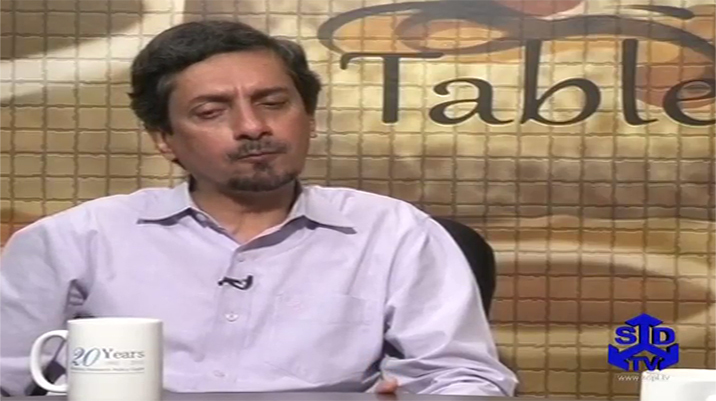 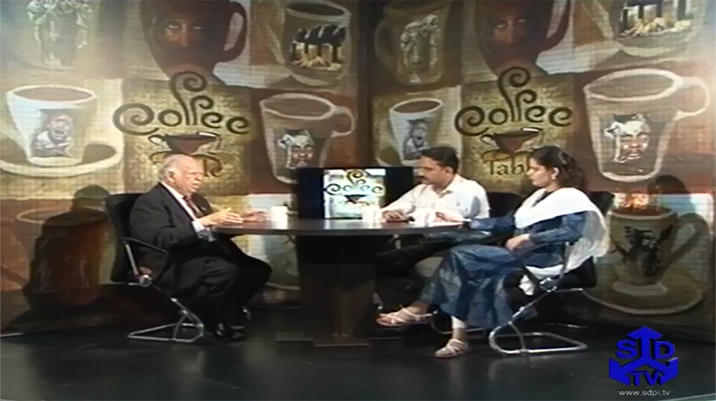 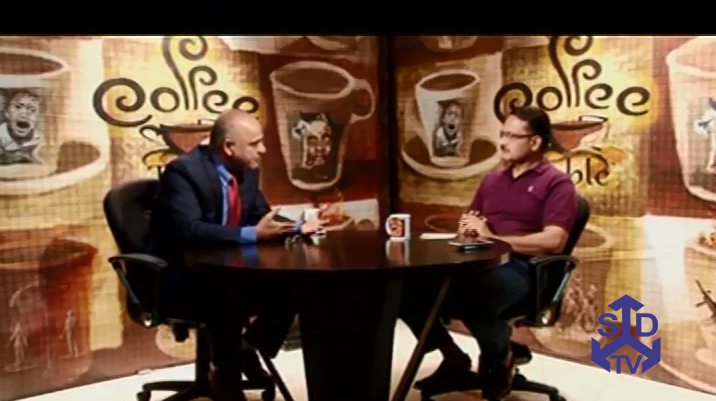 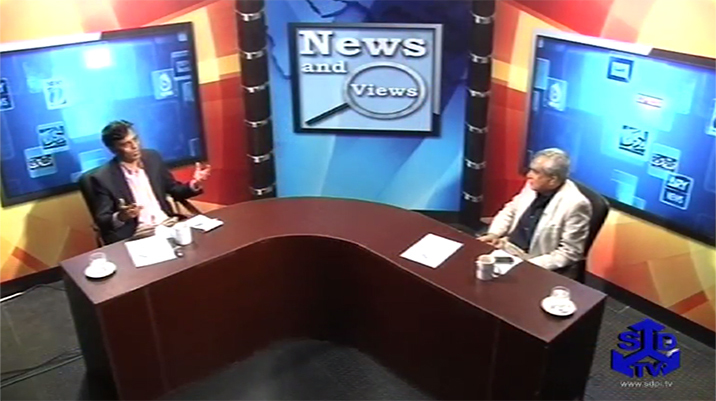 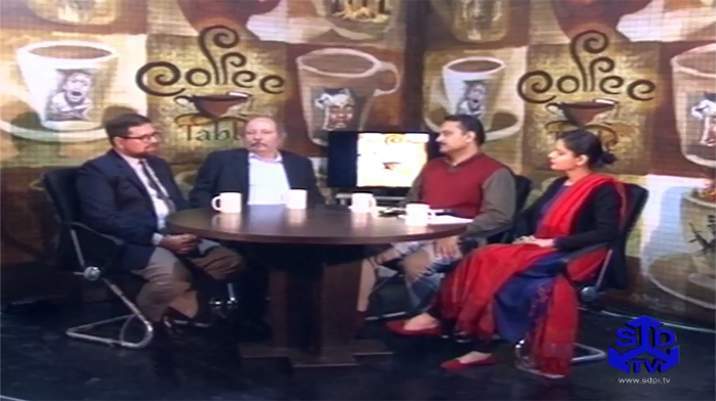 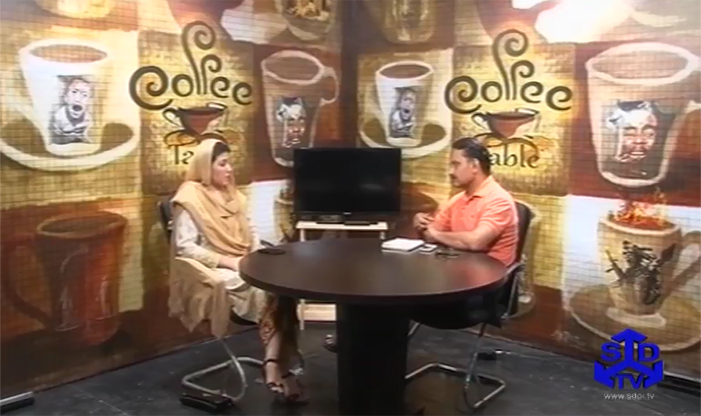 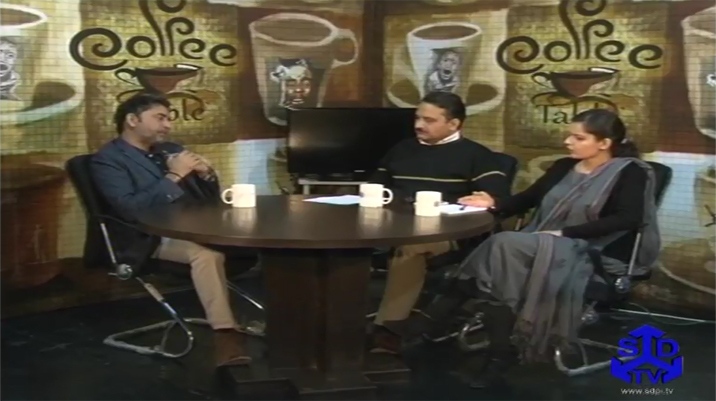 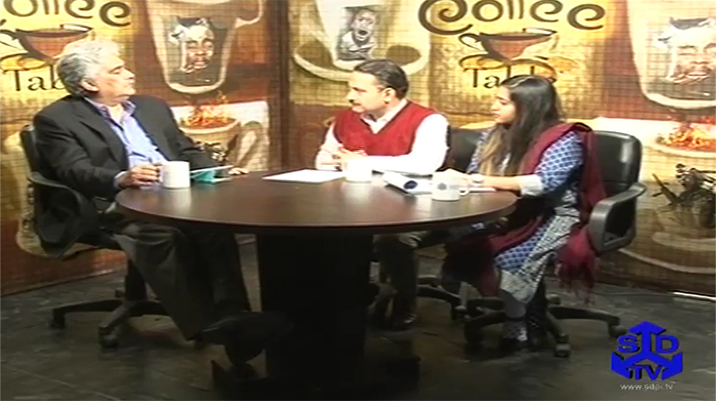 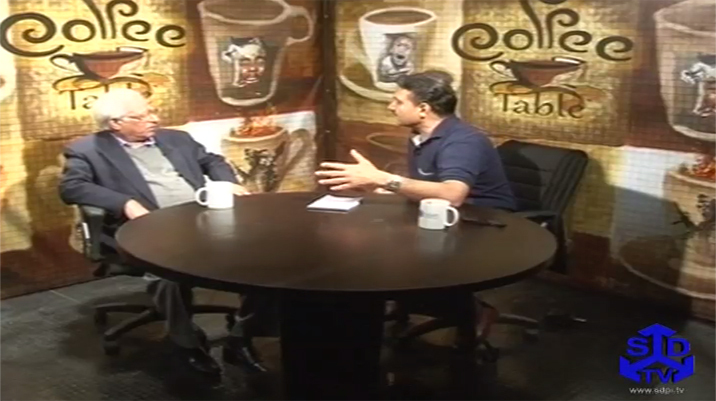 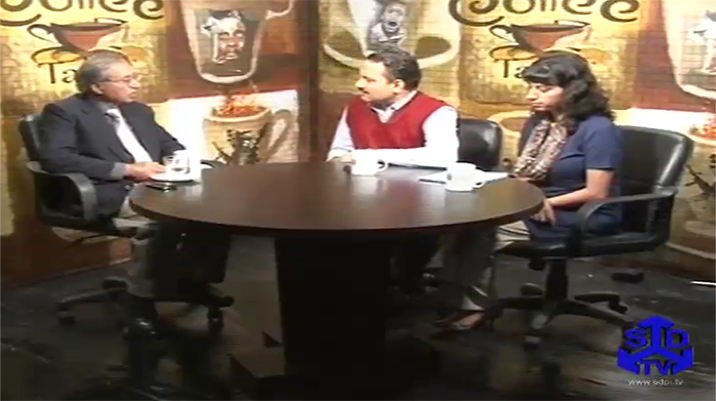 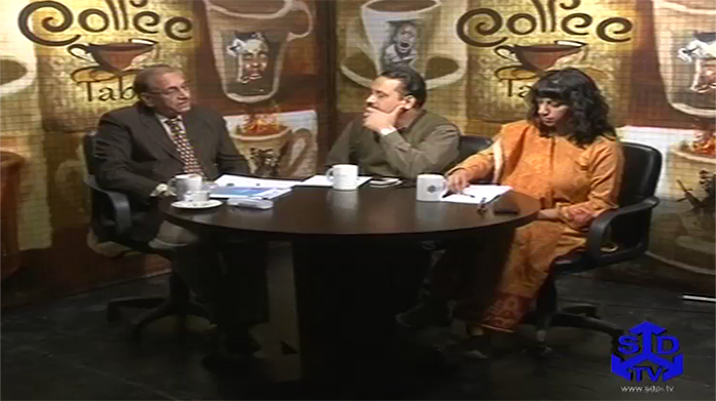 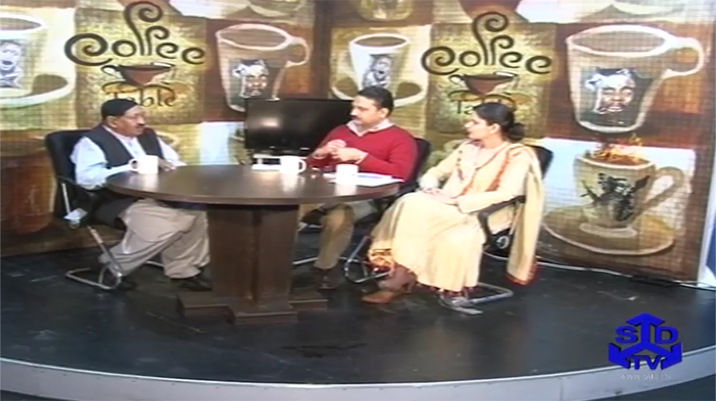 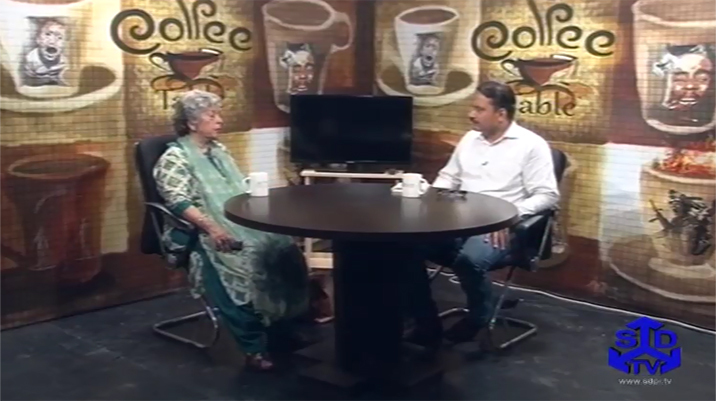 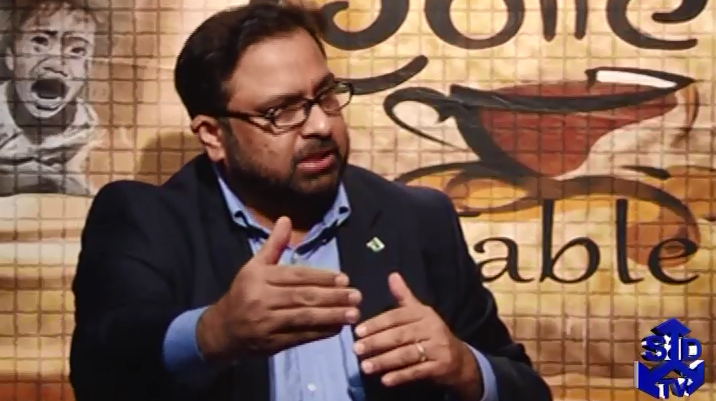 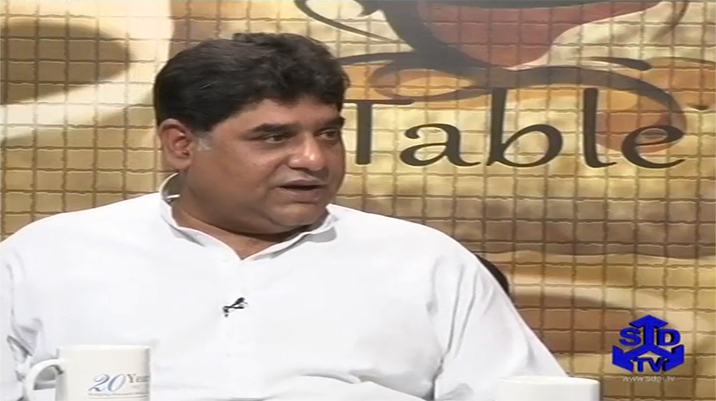 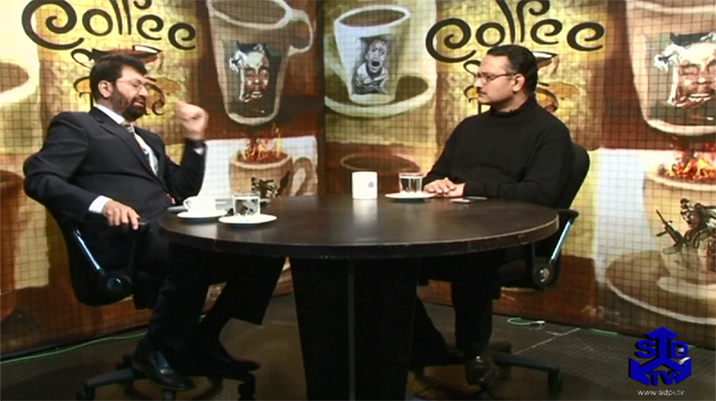 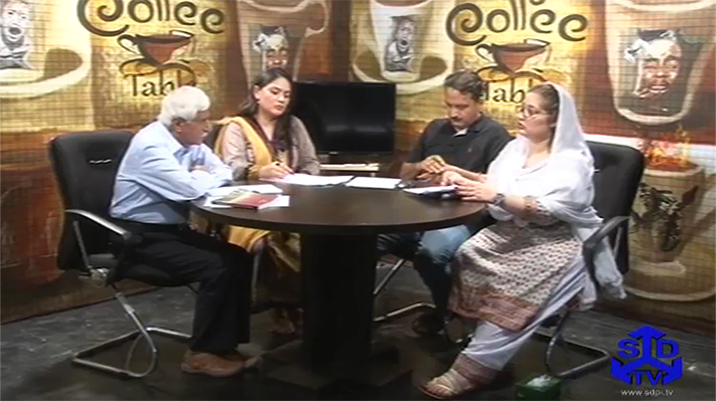 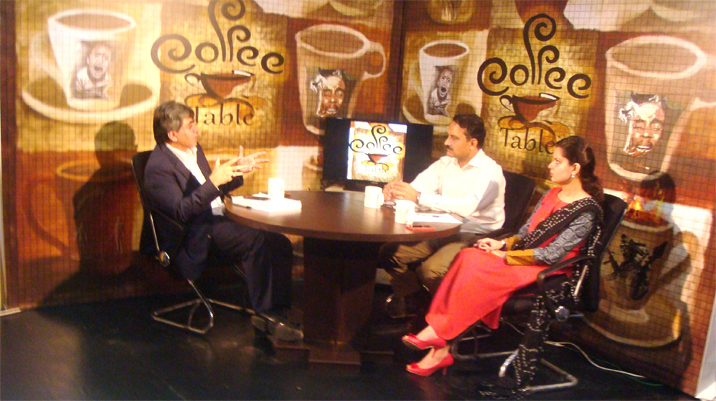 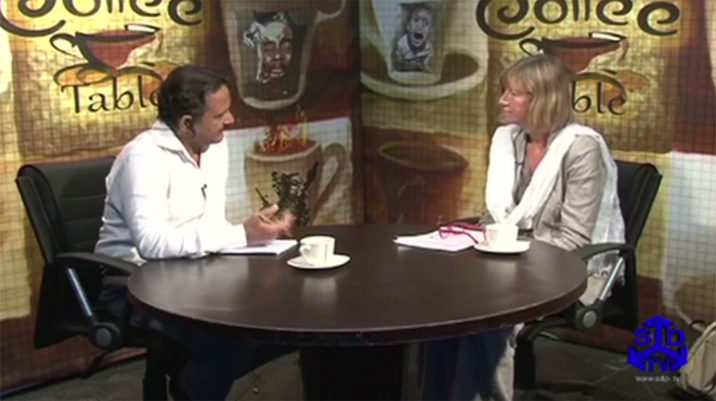 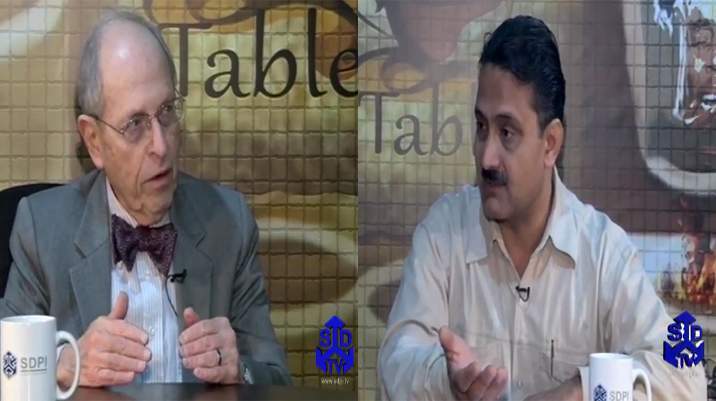 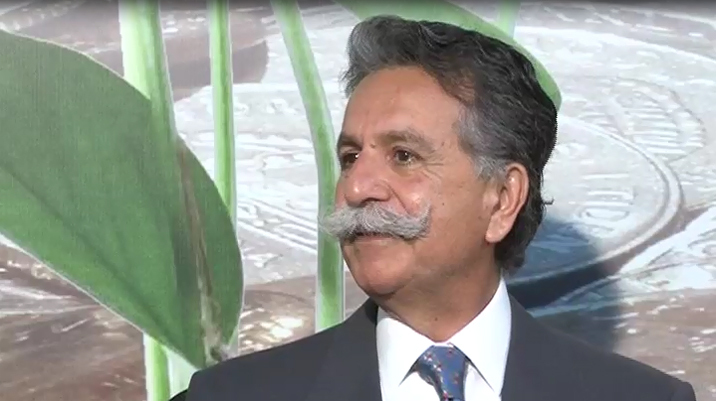 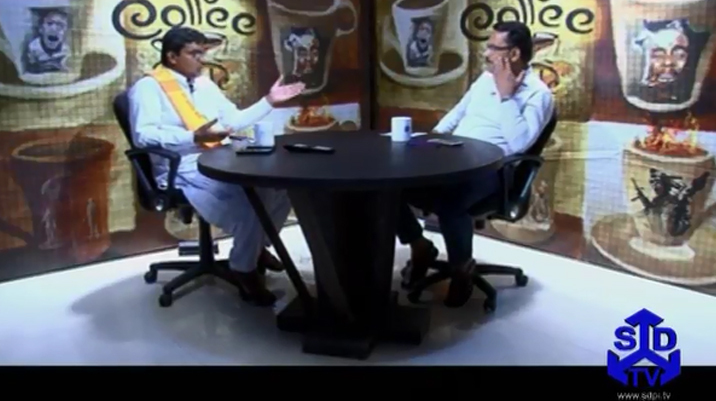 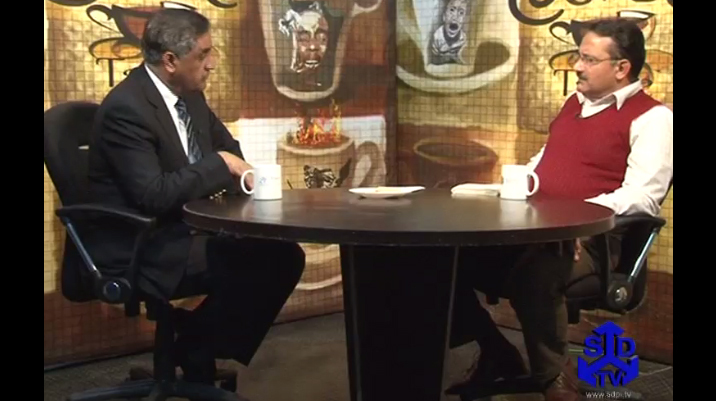 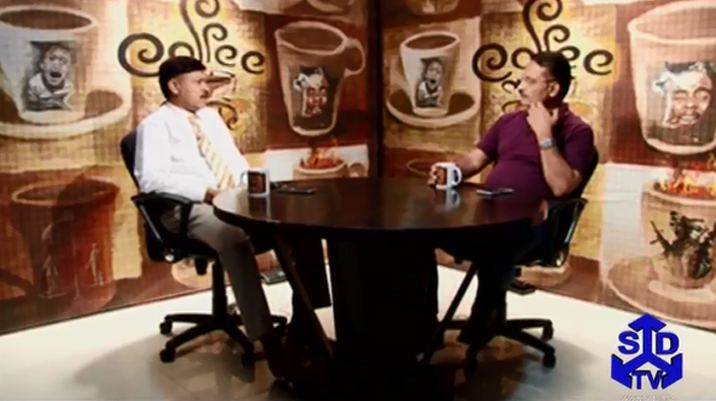 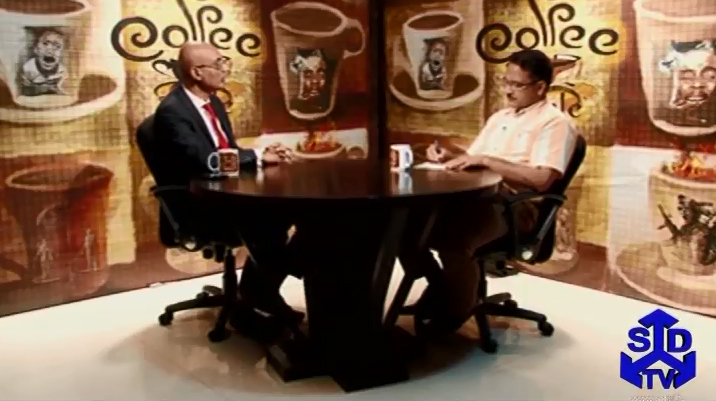 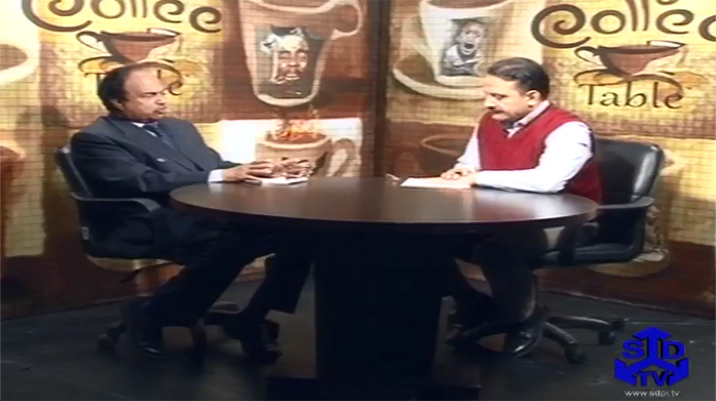 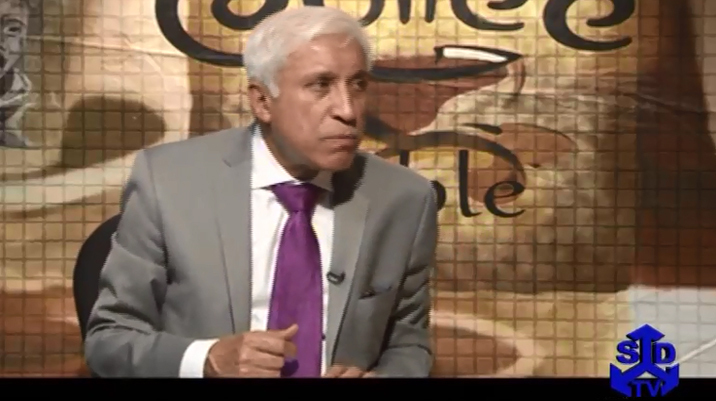 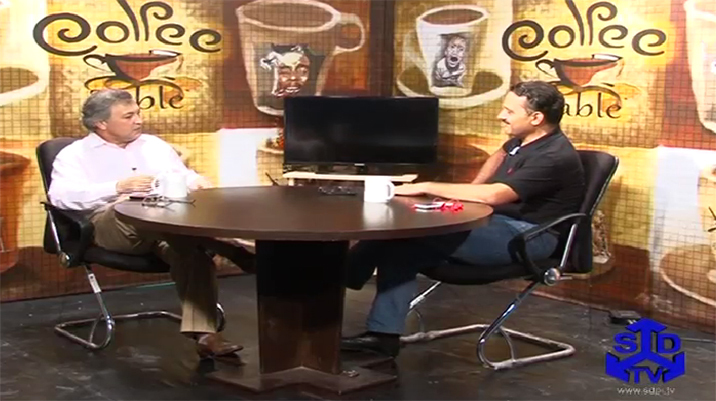 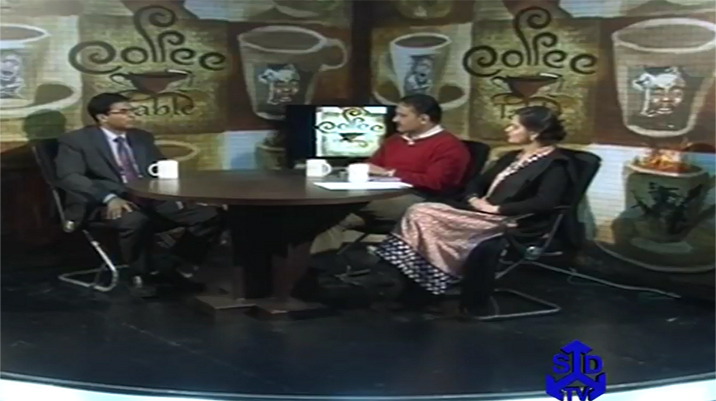 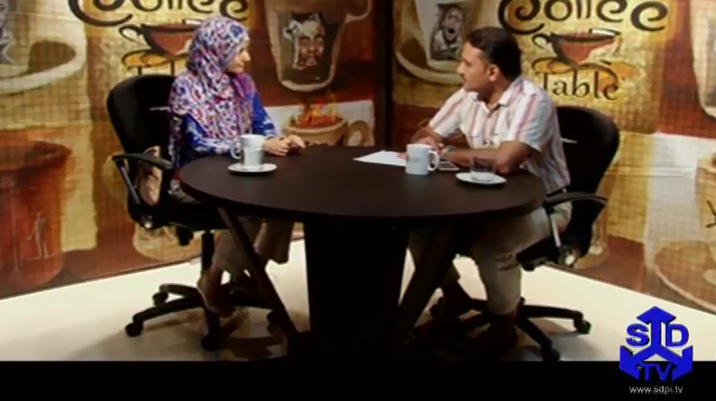 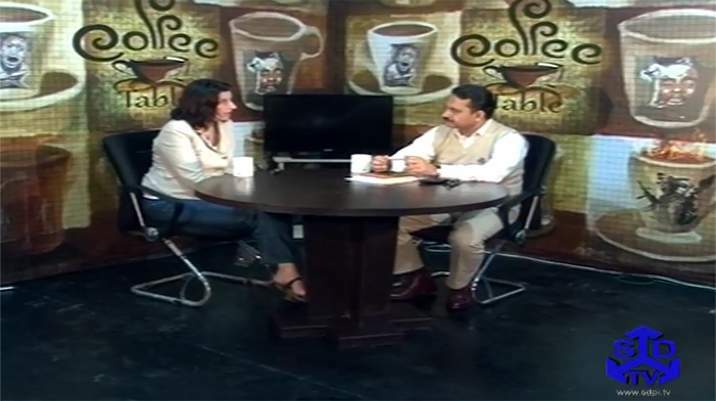 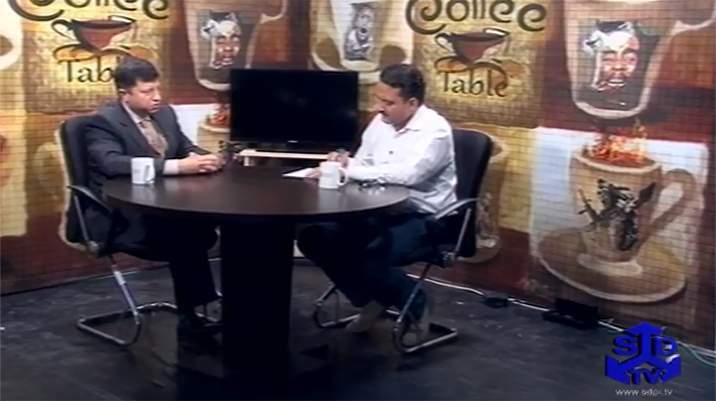 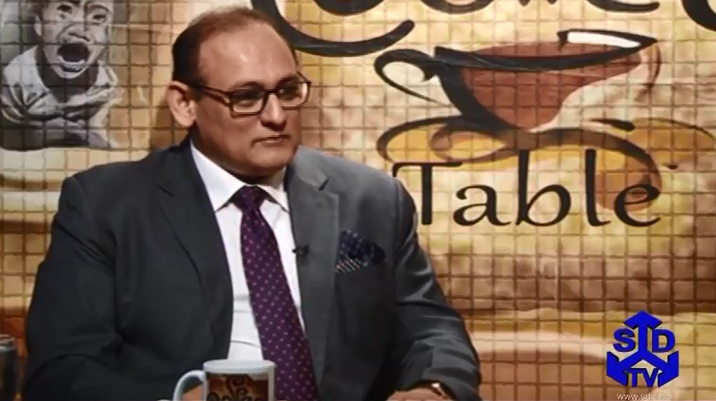 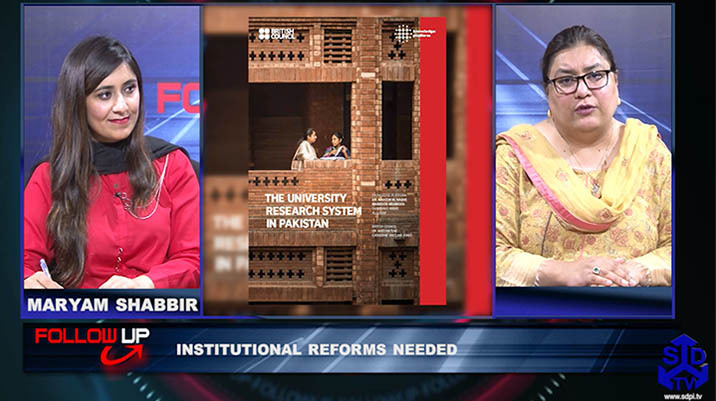 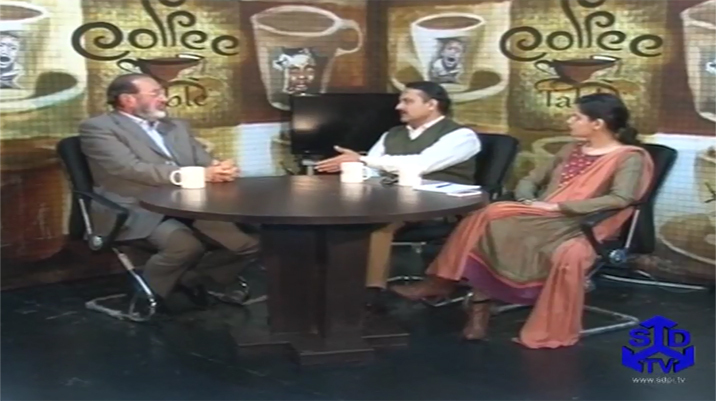 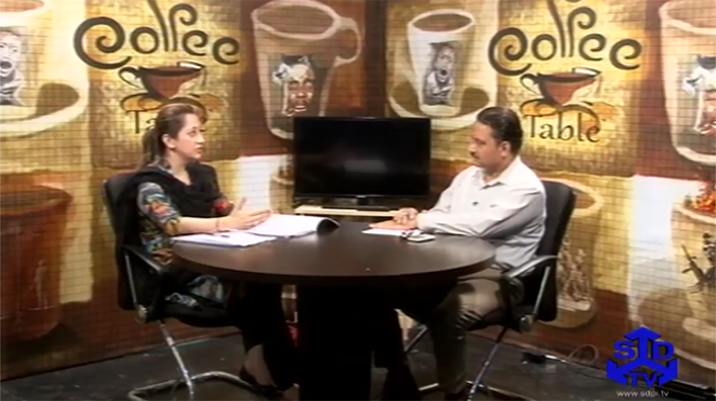 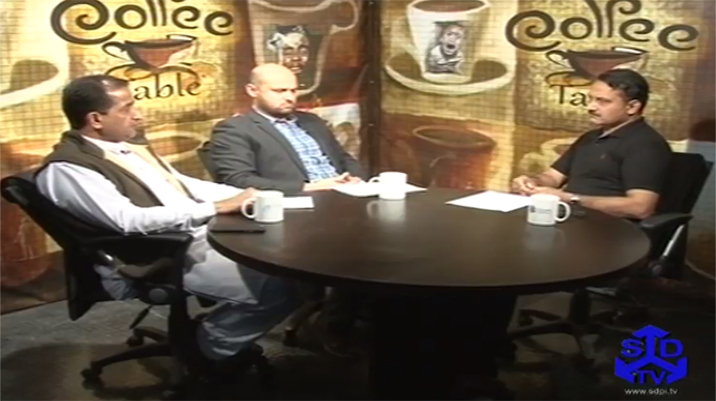 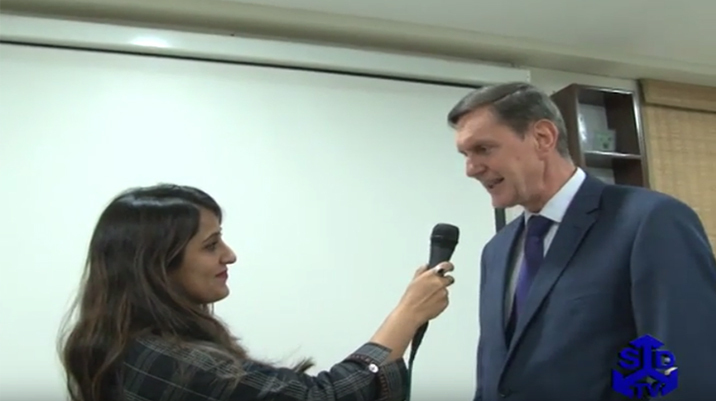 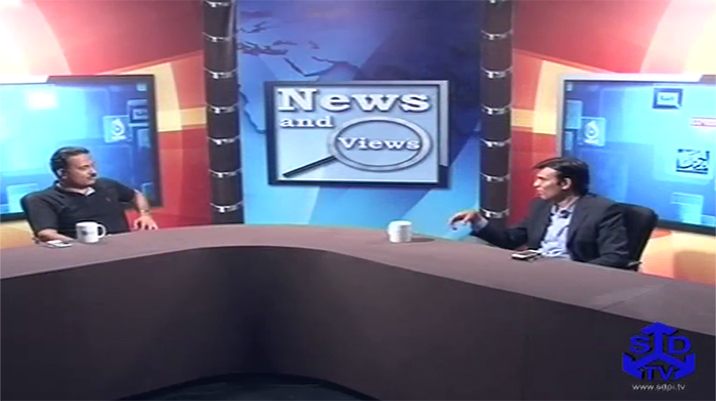 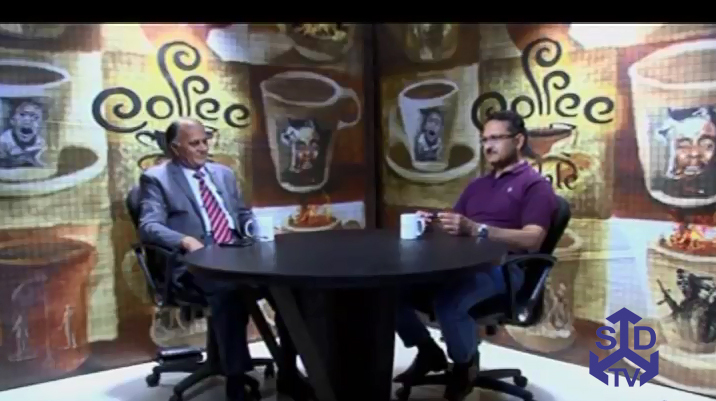 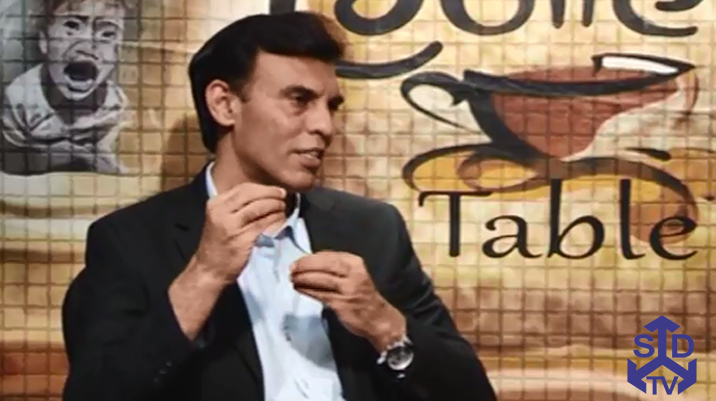 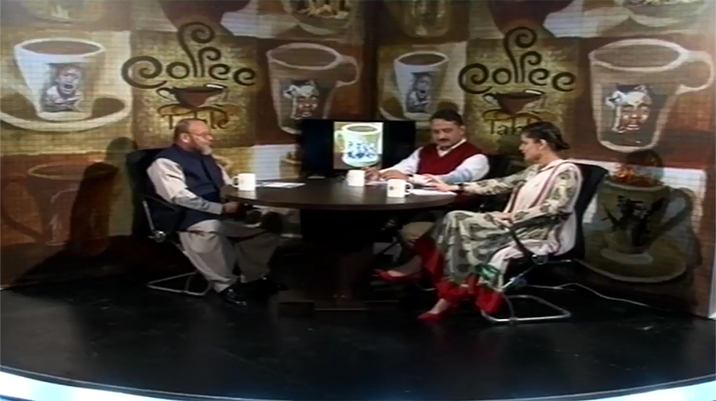 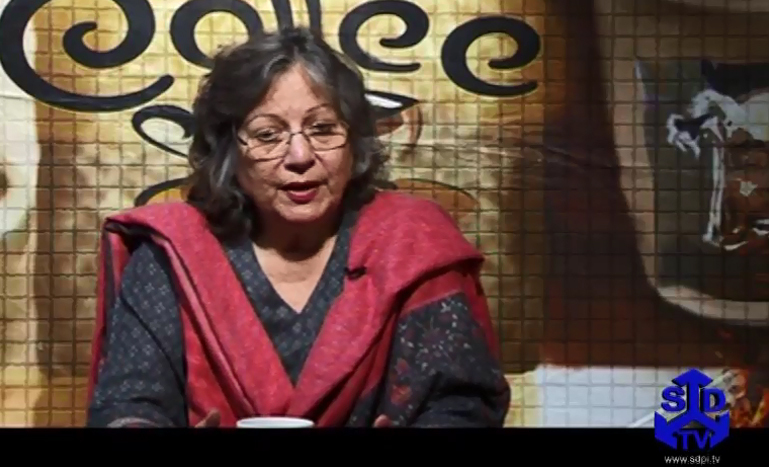 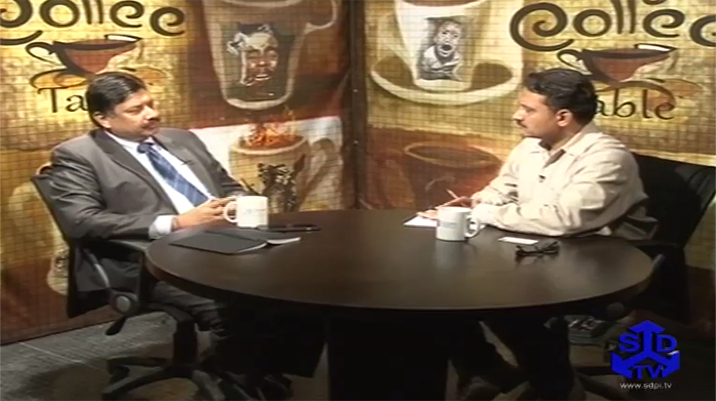 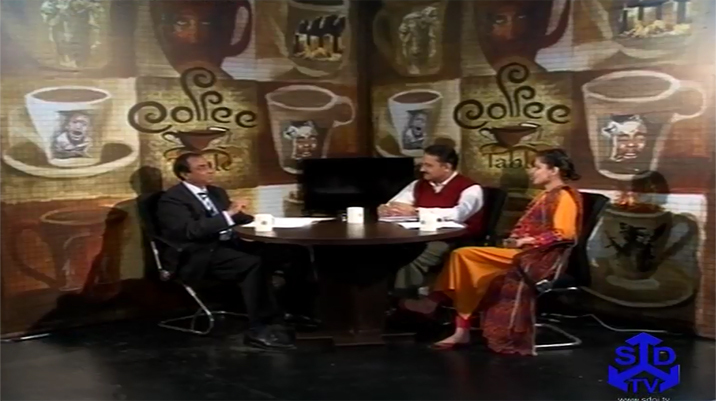 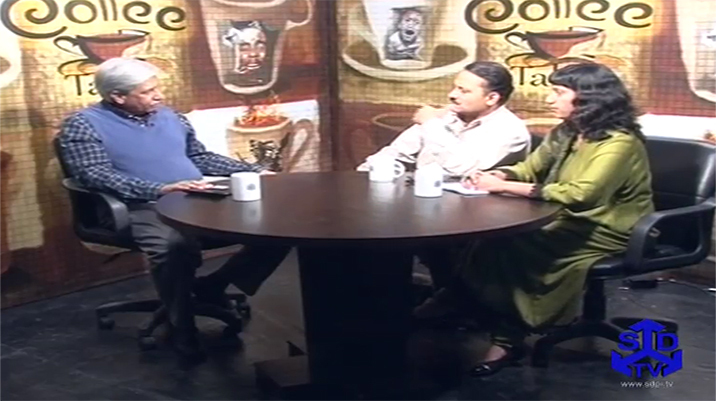 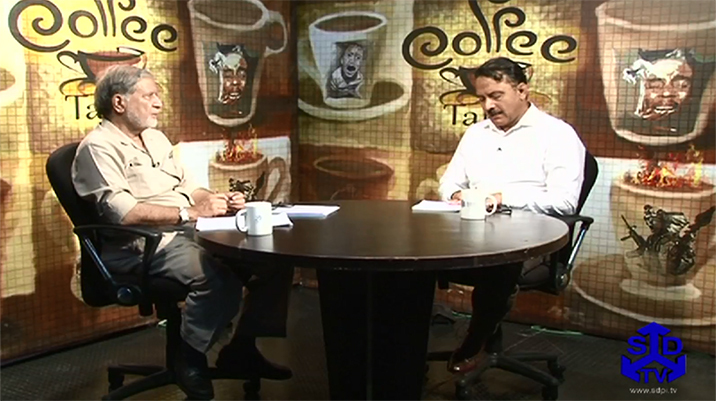 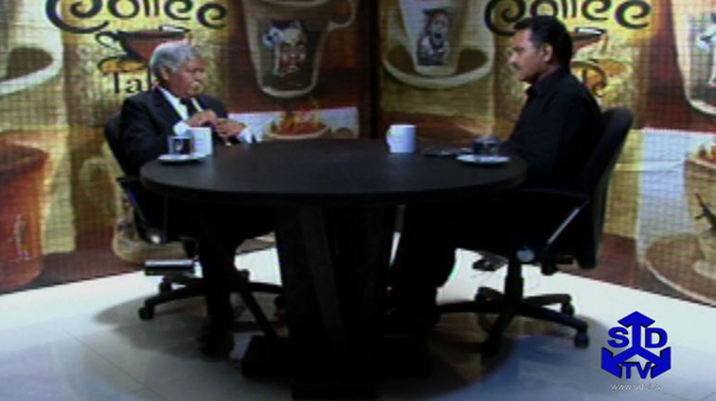 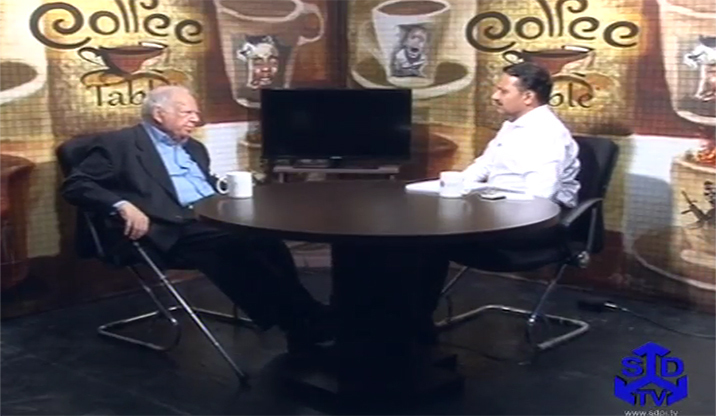 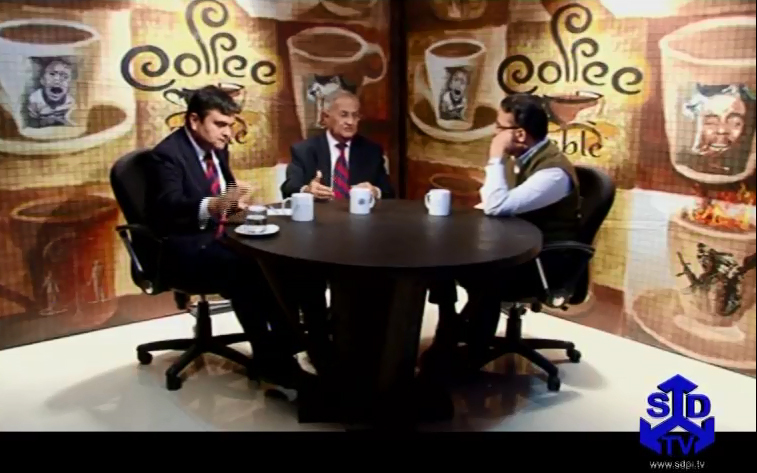 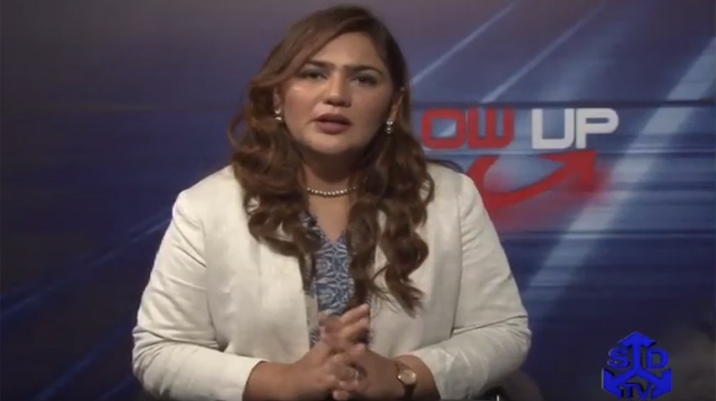 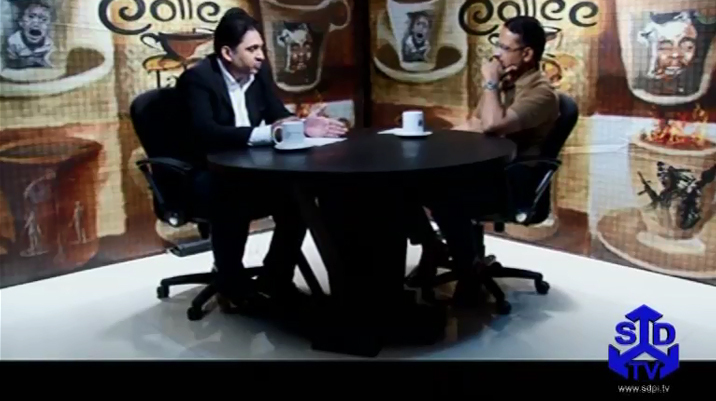 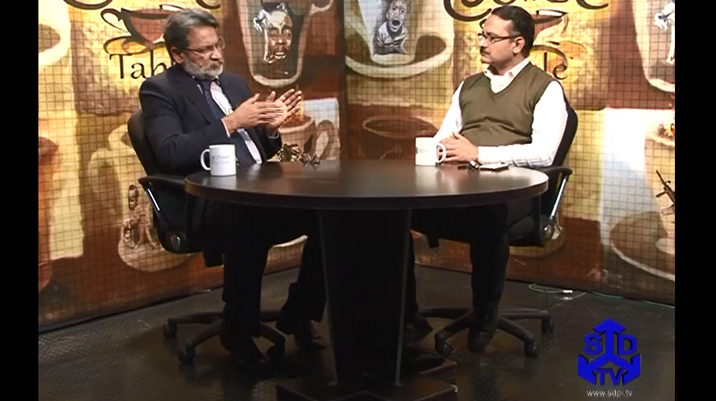 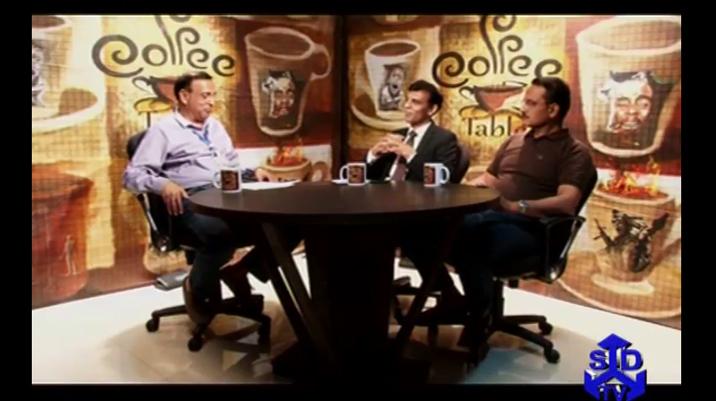 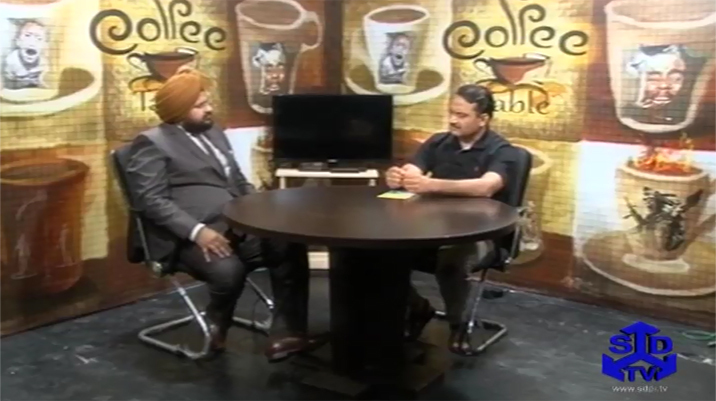 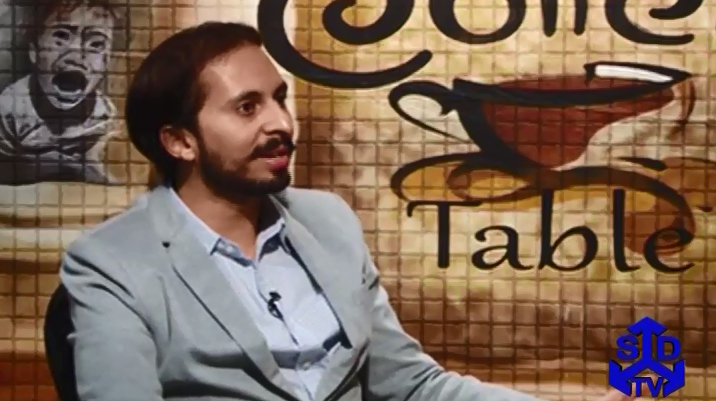 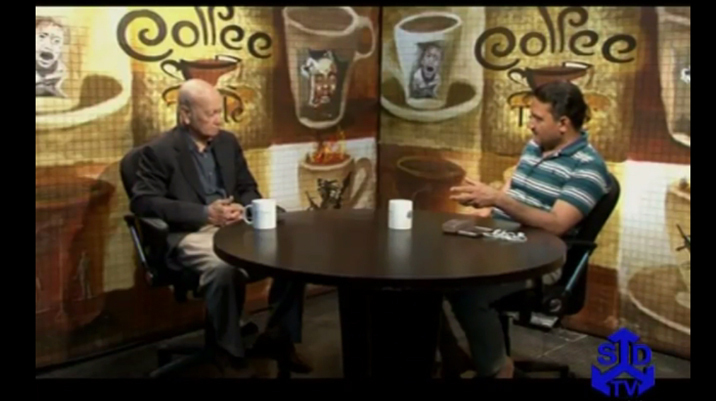 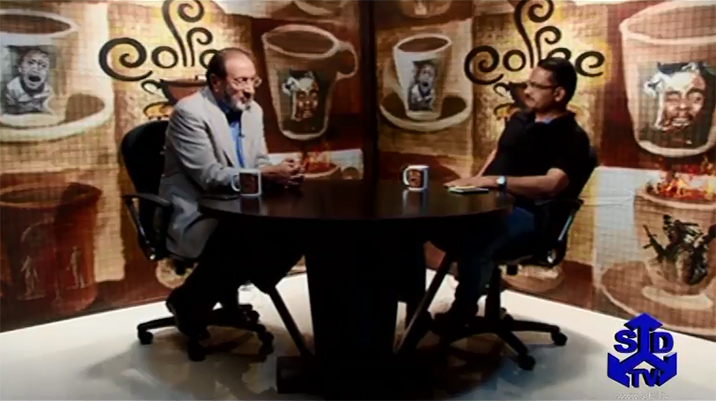 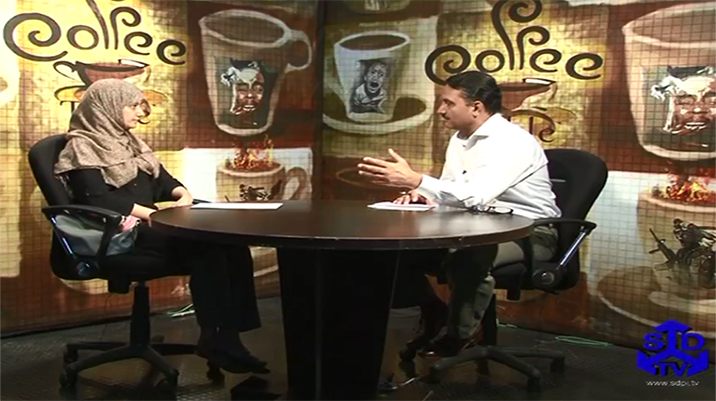 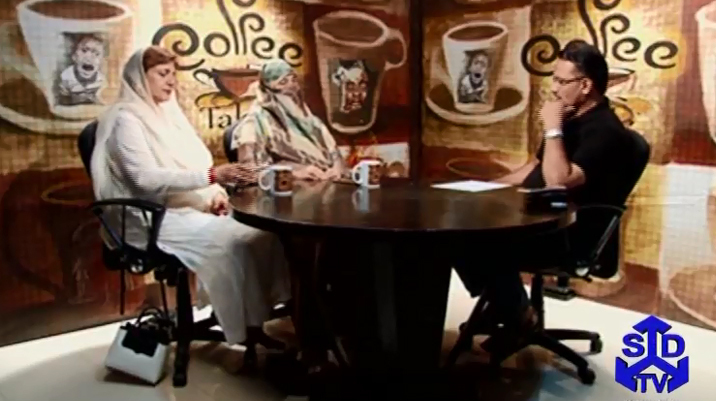 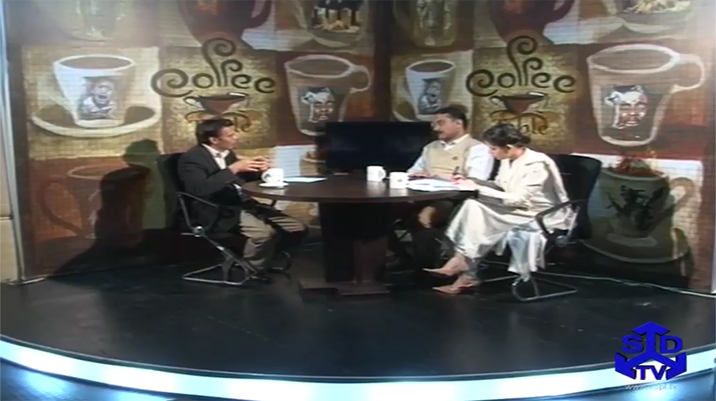 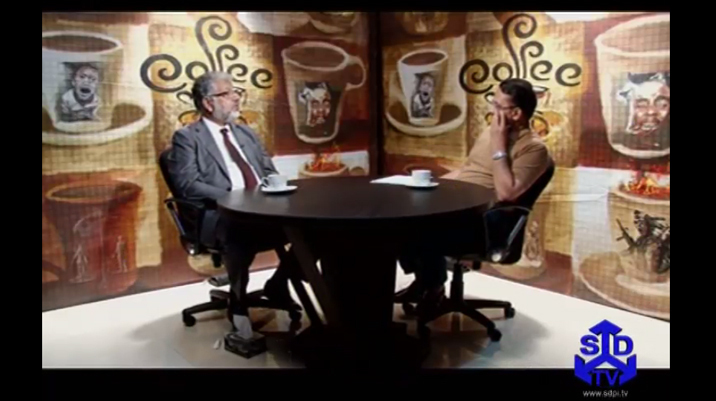 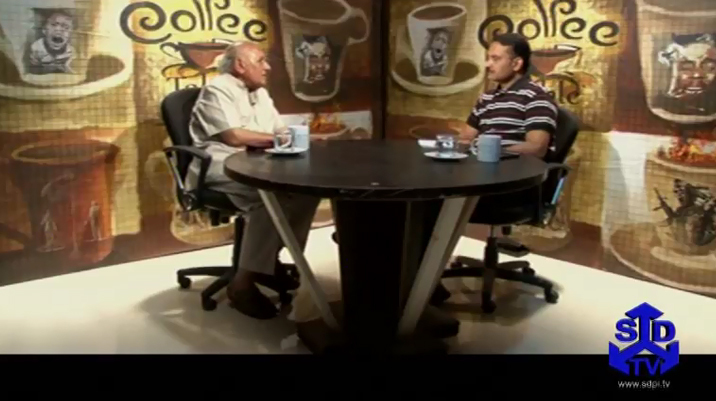 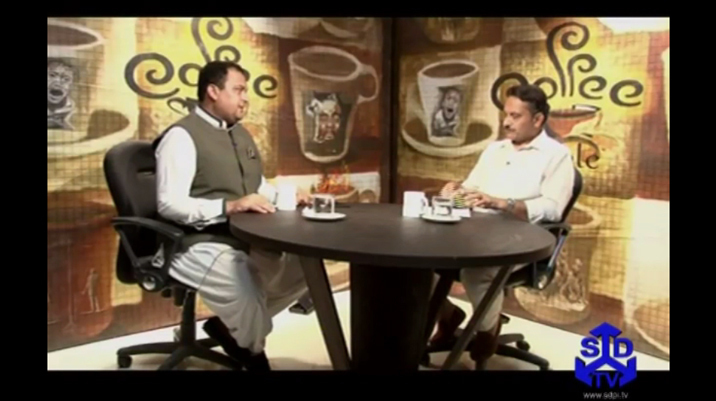 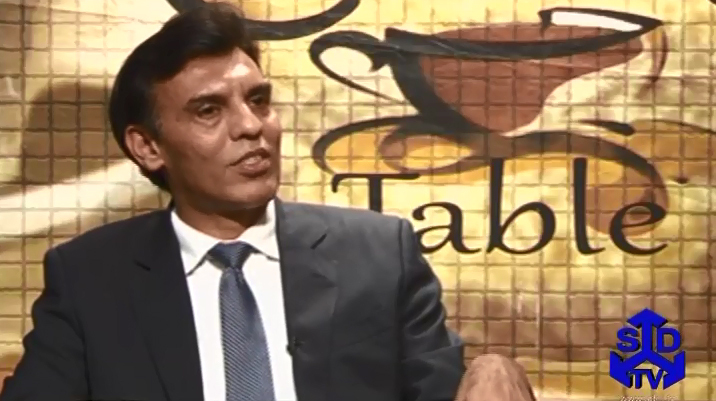 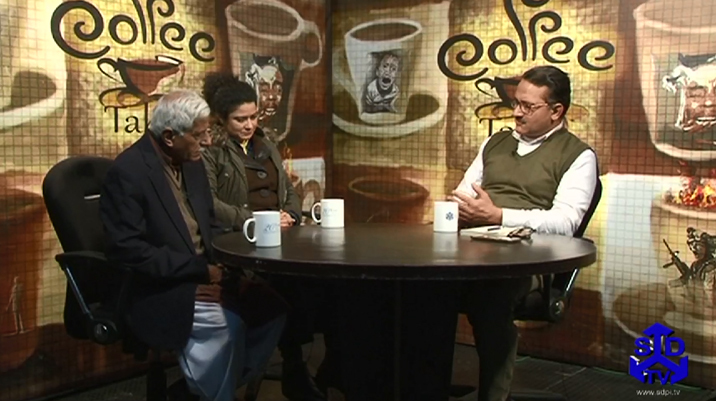 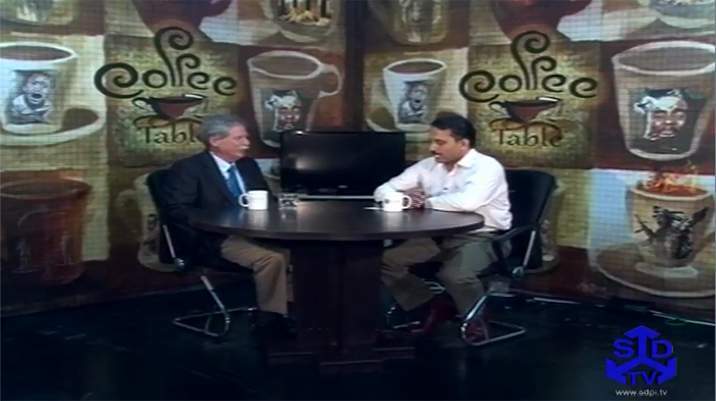 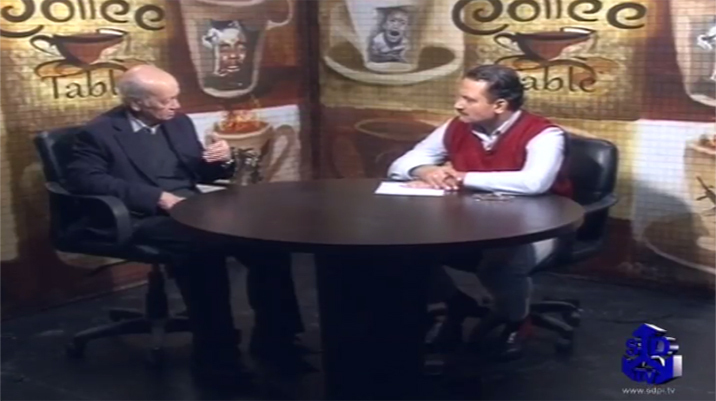 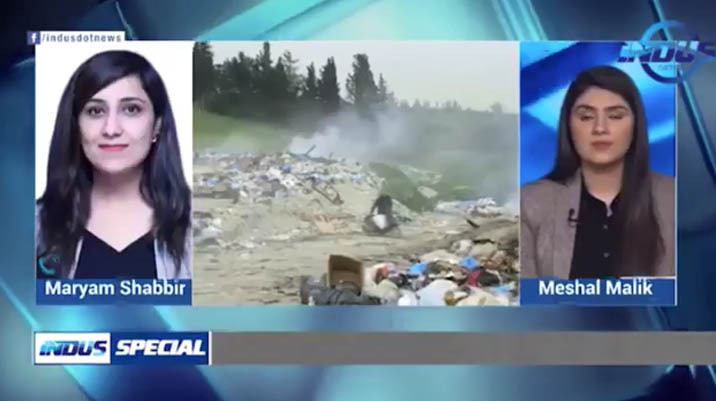 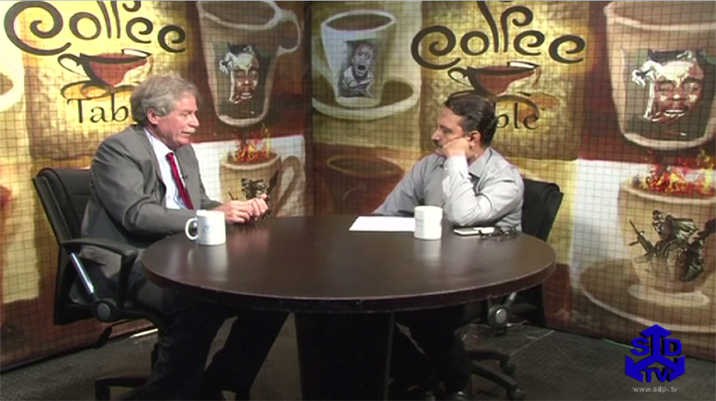 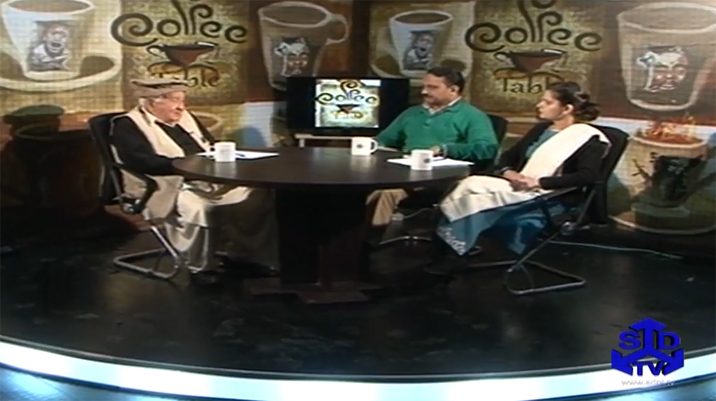 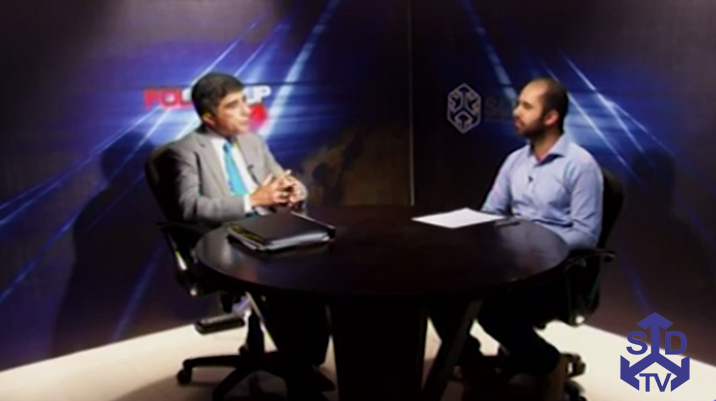 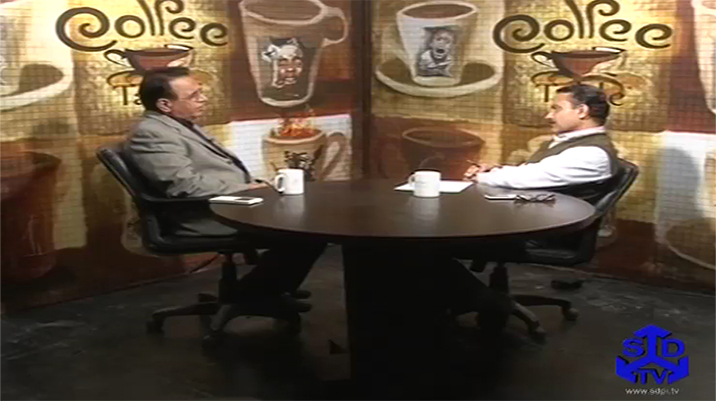 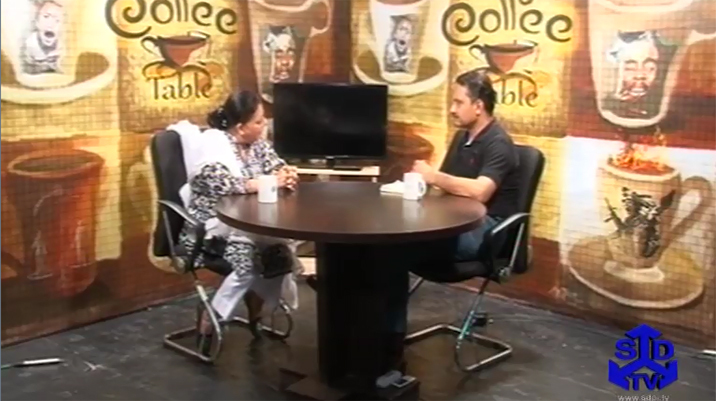 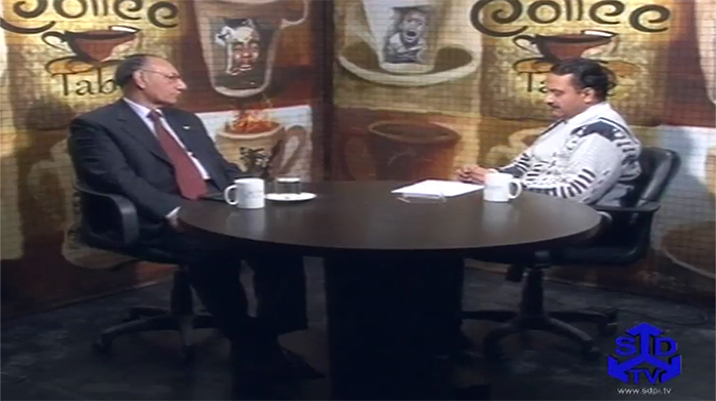 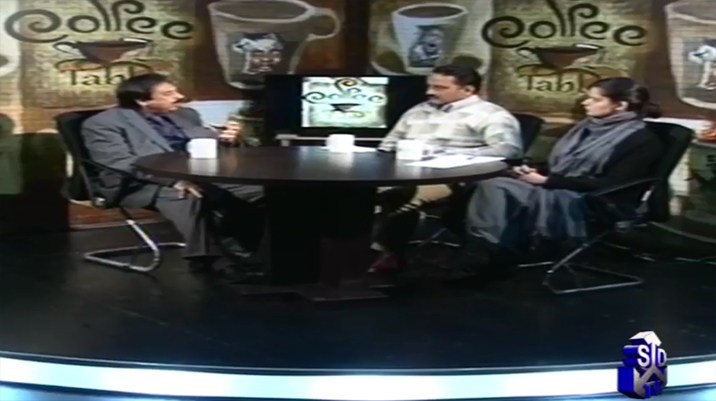 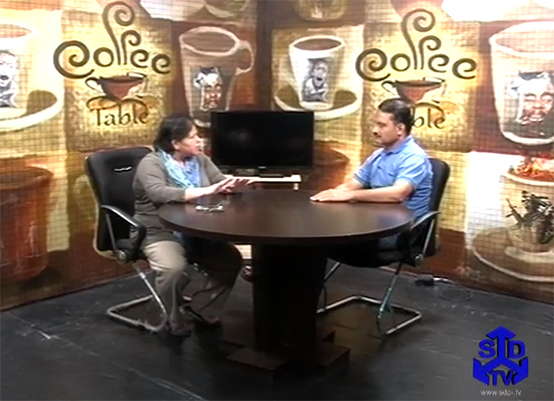 Climate Change and El Nino phenomenon is discussed in detail by Dr Ghulam Rasul, Director-General, Pakistan Metrological Department and Dr Fahad Saeed at the 'Coffee Table' with Tahir Dhindsa.